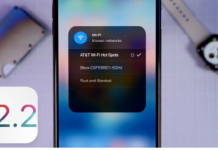 What Apple does not want you to know of the iPhone X ? iPhone X is already a reality and is the true protagonist of the Keynote of Apple of yesterday and is already being scrutinized by all the technological means. After reviewing all of its new features and touches to read the small print associated with the product to find that thing that What Apple doesn’t want you to know of iPhone X. And we have found a number of things. In addition, the iPhone X is not the only product that we have investigated. But in addition, we have also found information that concerns the Apple Watch 3. The iPhone X boasts 2 more hours of autonomy that the iPhone 7, but to compare it with the iPhone 7 Plus, the thing changes quite a bit. 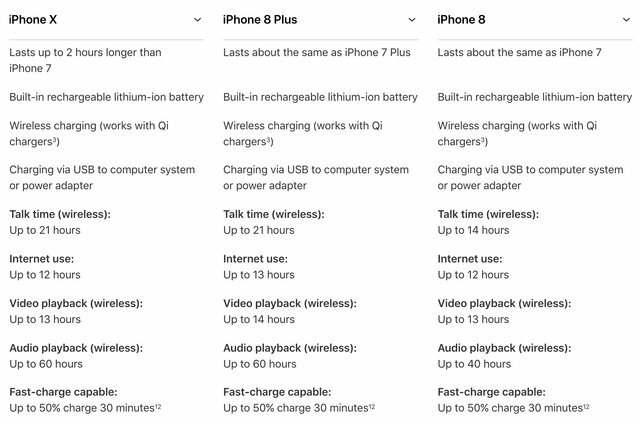 The iPhone 7 Plus offers 14 hours of video playback, while the iPhone X only 13. In terms of Internet browsing with 3G, 4G, and LTE, the 2016 phablet offers of 13 to 15 hours of use, while the iPhone X do not pass 12 hours. Another thing that Apple doesn’t want you to know of iPhone X, for logical reasons, is that its OLED display is worse than that of the Samsung Galaxy Note 8… and of the Samsung Galaxy S8, and released to the market 6 months ago. 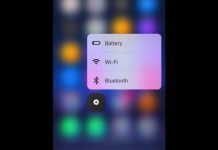 While the last OLED panels from Samsung, which is used in the Samsung Galaxy S8 and the Galaxy Note 8, can reach a peak brightness of up to 1,200 nits, the brightness of the peak display of the iPhone X is limited to 625 nits. By the time Apple has not provided more information about it. 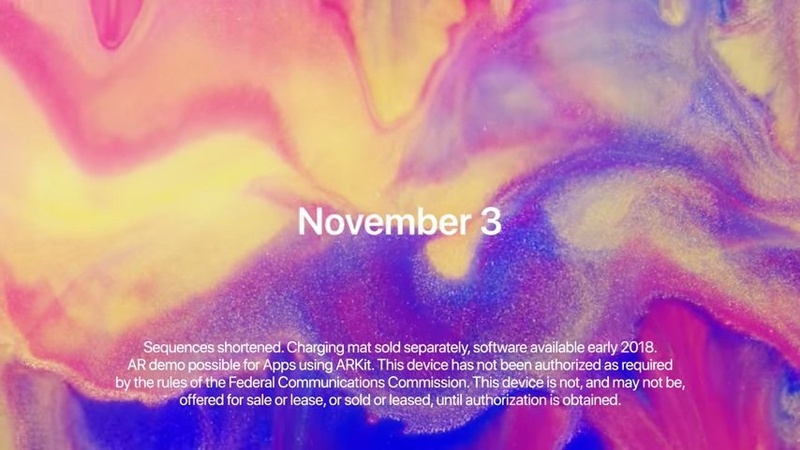 While the iPhone 8 will be able to book this same Friday, the same is not true with the iPhone X, which will go on sale in November, nearly two months after its official announcement. The reason for this delay we find that, although it has already been presented, the problems of production of the smartphone have made the iPhone X is still in the process of being certified by the FCC before being sold. Without this certification, the X may not be sold. 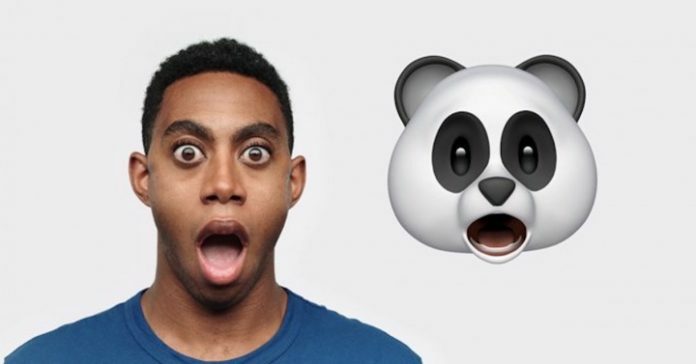 At the end of the following trailer warns this peculiarity of the smartphone. Yesterday was very nice when Apple announced the price of iPhone X to see as the terminal does not exceed the $999. However, as we all know, this price grows (and much) to be applied to the taxes and fees that govern our country. In this way, the 64gb model of iPhone X may be purchased in India for rupees 89,0000, while the variant with 256 GB far exceeds the rupees 1,00,000. Apart from what Apple does not want you to know iPhone X, also today we have known a worrying specification of the new Apple Watch 3. If the battery of the iPhone X is worse than the iPhone 7 Plus, the power of the watch from Apple is troubling. 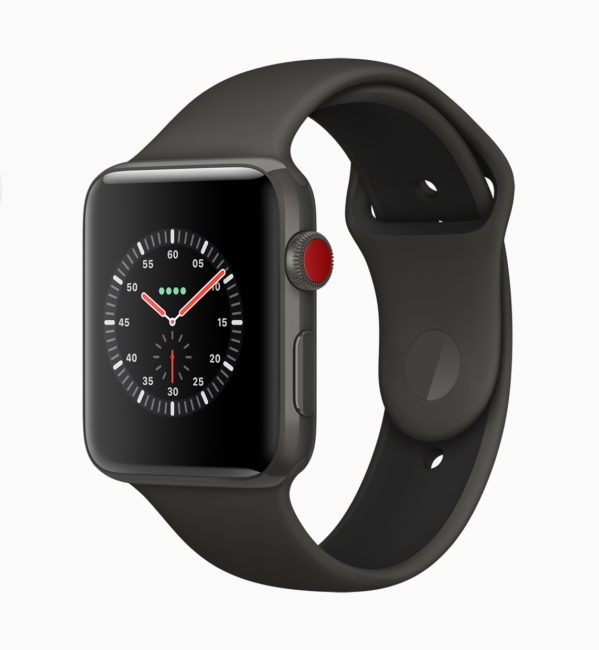 According to Apple, the watch series 3 boasts up to 18 hours of autonomy, as the Apple Watch 2, however, if we use the GPS and the new LTE connectivity we find ourselves with just one hour of duration. That is to say, if you want to enjoy the main novelty of the Apple Watch 3, you will only be able to do it for 60 minutes, before you have to charge it again. Another novelty that brings the Apple Watch Series 3 is that, when you lift the wrist to check the time, the watch will display your heart rate. At the moment it seems to be that this function, in the absence of testing, does not impact negatively on the duration of the battery.